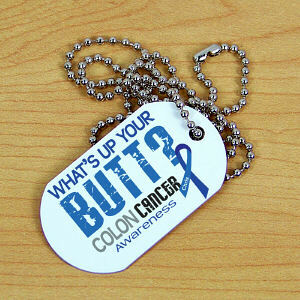 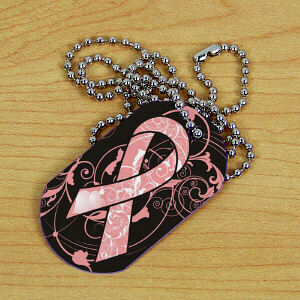 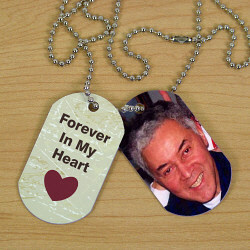 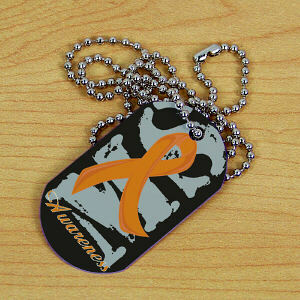 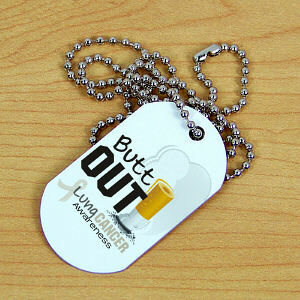 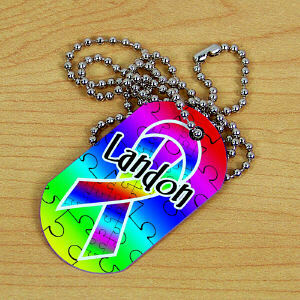 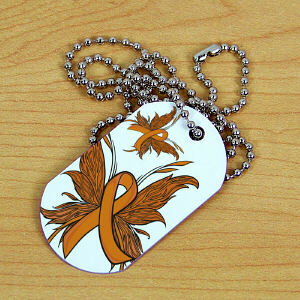 Awareness Dog Tags are functional and very affordable ways to raise awareness for your cause. MyWalkGear.com offers many unique designs and vivid colors, perfect to honor those affected. 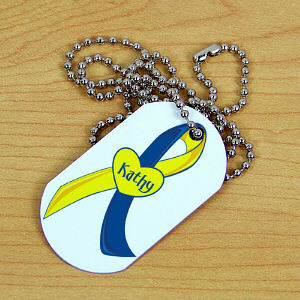 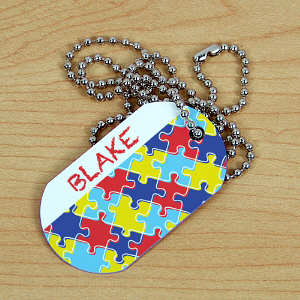 Walk Dog Tags are great for kids to wear as well. 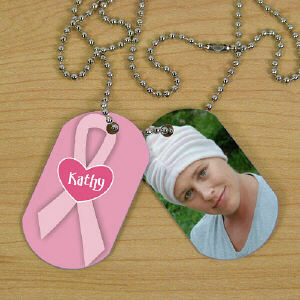 They look cool and make great keepsakes. 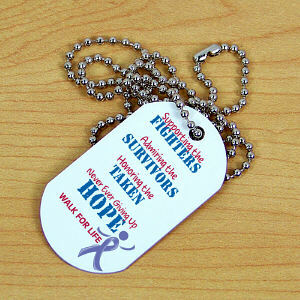 Awareness Dog Tags from MyWalkGear.com always include the sturdy beaded necklace and personalized dog tag. Outfit your entire Awareness Team with matching Awareness Dog Tags to complete your walk gear ensemble. MyWalkGear.com offers additional Awareness Products for many benefit events.